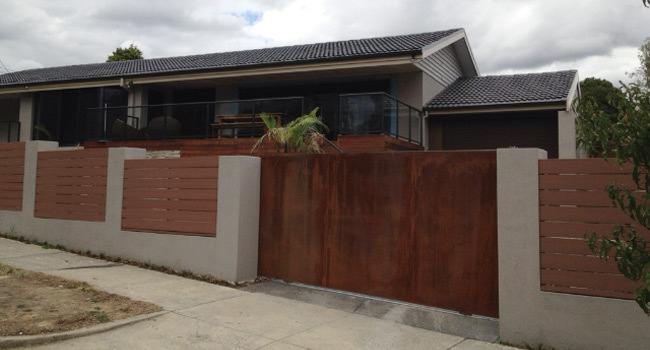 Hand crafted steel, rolling or swinging automatic driveway gates. 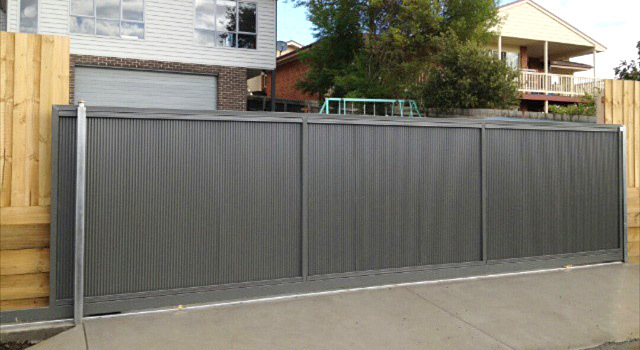 Custom designed and created by the hands of our expert metalworkers using the highest quality materials. 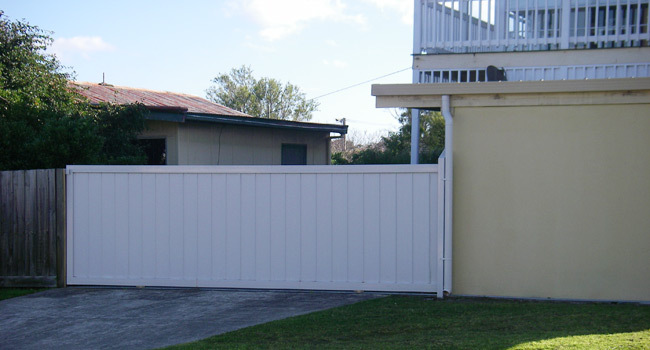 Gates are virtually maintenance free. 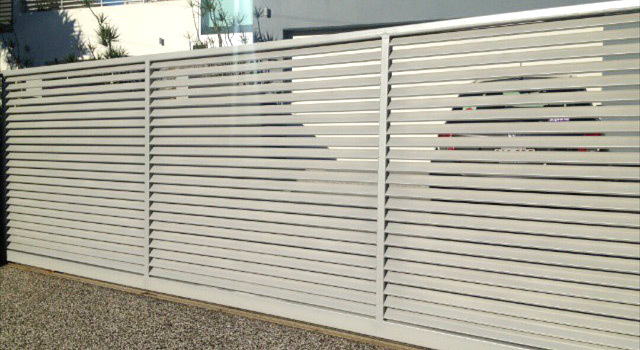 Order your hand made automatic gate for lasting first impression on your residential or commercial estate entrance.